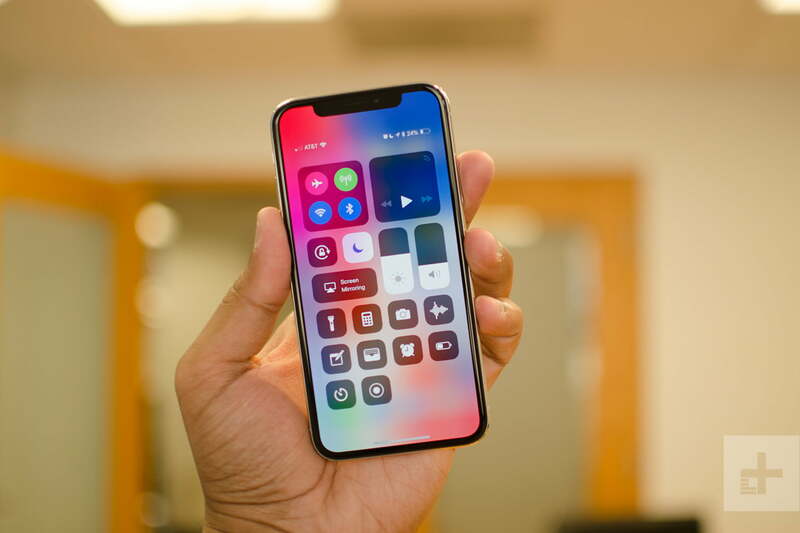 The iPhone X‘s design sets the bar for the next decade of Apple’s iPhones, and it brings some radical changes. Gone is Touch ID, because there’s no home button. So how do you interact with iOS? How do you go back to the home screen, how do you switch between apps, and how do you take a screenshot? It’ll take some getting used to, but we explain it all in our guide on how to navigate iOS 11 with the iPhone X. 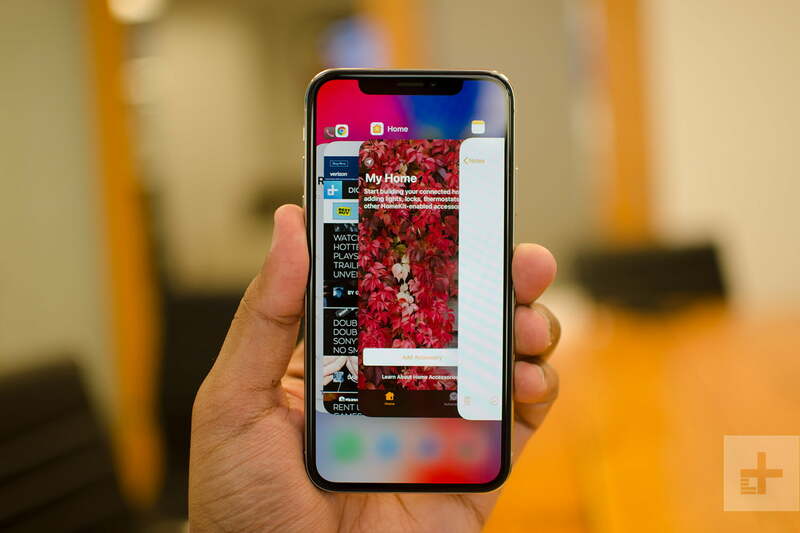 If you’re looking for more about Apple’s latest and greatest, check out our iPhone X review, and you may want to look at our guides to the best iPhone X cases and the best iPhone X screen protectors to ensure the $1,000 phone remains in pristine condition. If you can’t use your fingerprint to unlock the iPhone X, do you have to rely on old school passwords and pins? Don’t worry, Apple has introduced Face ID. As the name suggests, Face ID uses Apple’s TrueDepth camera to recognize your face and unlock your phone. 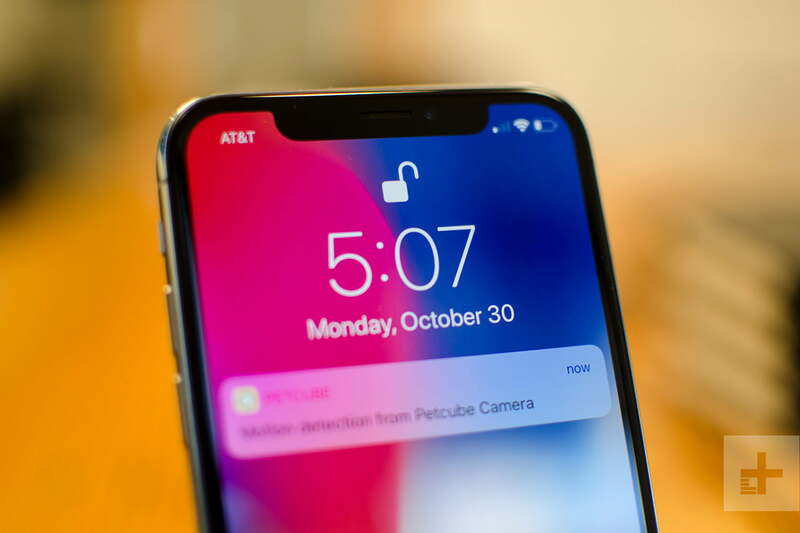 You need to stare at the front-facing camera for it to work, and Apple has taken precautions to make sure it’s incredibly difficult for someone else to get into your phone. You’ll see a padlock at the top of the screen, and it will unlock when the camera recognizes you. You’ll still need to swipe up from the bottom to get to the home screen. Face ID also works in apps like Apple Pay to authenticate purchases, and it’s expected to be more widely supported in the coming months with banking apps and more. We’re all used to opening the Control Center, which lets you toggle your settings quickly, with a swipe up from the bottom of the screen. On the iPhone X, you open the Control Center by swiping down from the top right corner. Once it’s open, tap on any empty space for it to disappear. It may take some getting used to, but everything works the same, and you can still use 3D Touch to expand some toggles. The Control Center itself got an overhaul in iOS 11 — it’s now one page, and you can add a lot more quick toggles to it from the Settings menu. The Notification Center works the same as any other iPhone, but you’ll have to swipe down from the center (under the notch) or from the left side of the top. The top right shoulder is reserved for the Control Center. The lack of a home button means you have to rely on more gestures to interact with iOS. Case in point: Going back to the home screen when you’re in an app. You’ll now see a thin black bar on the bottom of every app. Tapping on it won’t do anything, but you’ll need to swipe it up and you’re back to the home screen. To go to the previous app, you can swipe from the bottom left to the bottom right in an upside down “U” shape. To quickly see all your recent apps, just swipe an app from the bottom black bar up and pause — you’ll see all your recent apps load to the left and you can scroll through them. Need to take a screenshot? With the iPhone X, just press the power and volume up button at the same time. You don’t need to press and hold it, just a quick tap will do the trick. iOS 11 will also now give you the option to immediately edit or mark up your screenshot before you share it. Sometimes even an iPhone needs a quick restart to get things in order. To restart the iPhone X, press and hold down on the power and either the volume up or down button. You’ll not only get the option to turn off the phone, but also quick access to your Medical ID, and Emergency SOS. Siri is still a quick button away — just tap and hold the power button and Apple’s voice assistant will pop up, ready to do your bidding. If you’re at the register at a store and want to use Apple Pay, you can quickly summon it on the iPhone X by double-tapping on the power button.